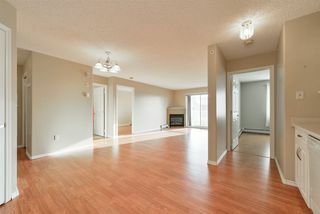 Top floor condo in Majestic Place West. 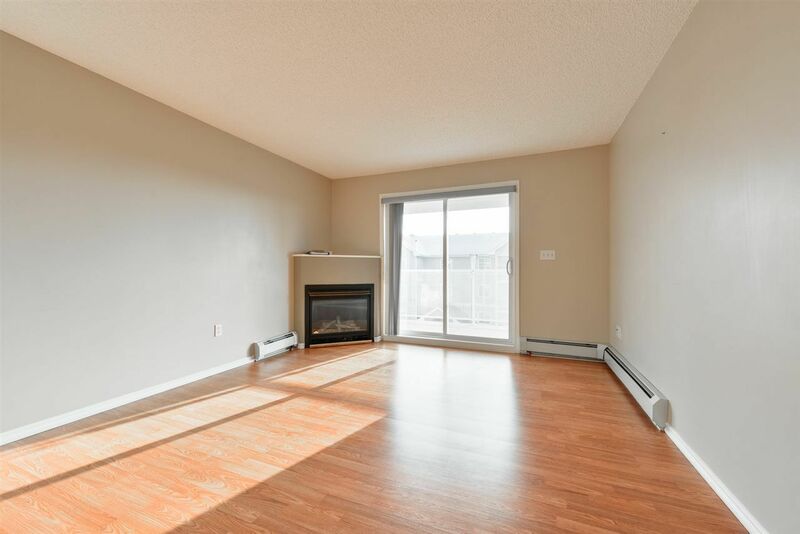 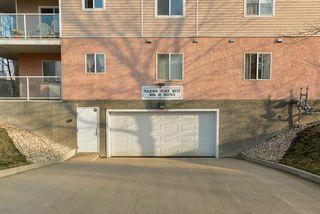 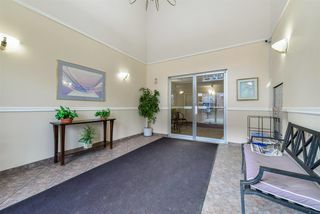 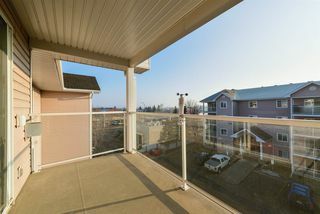 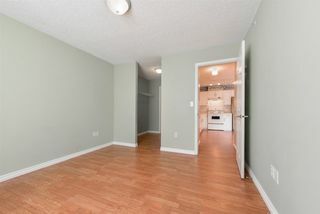 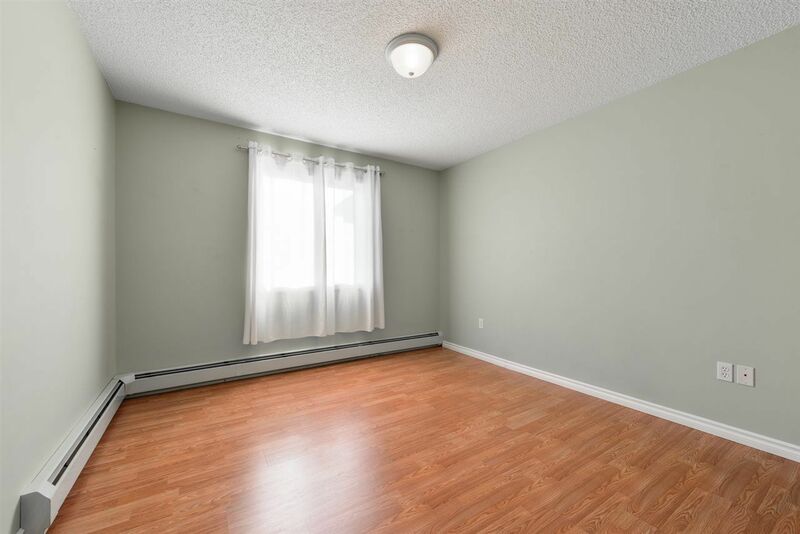 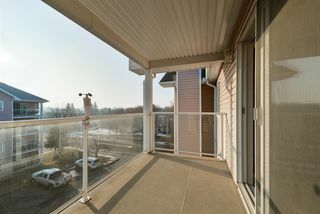 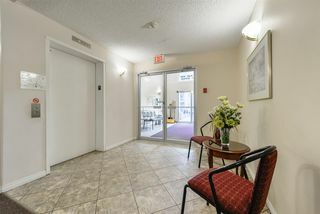 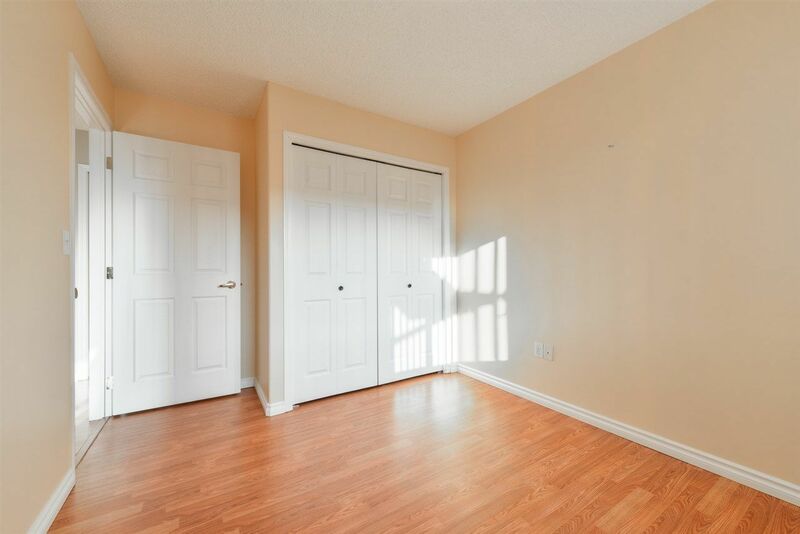 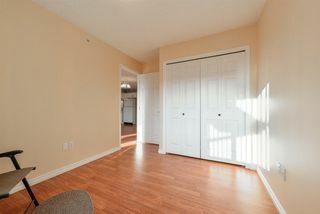 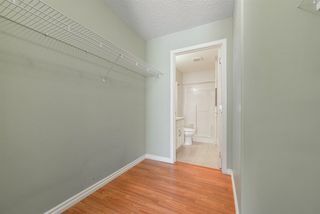 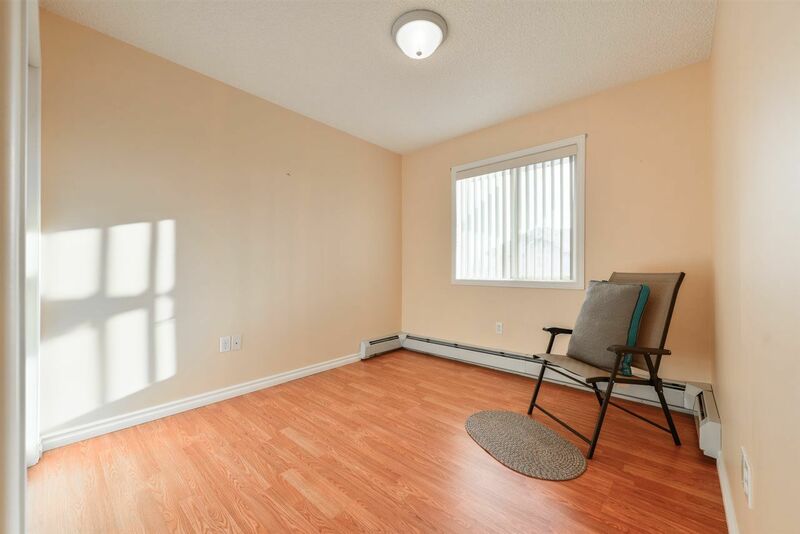 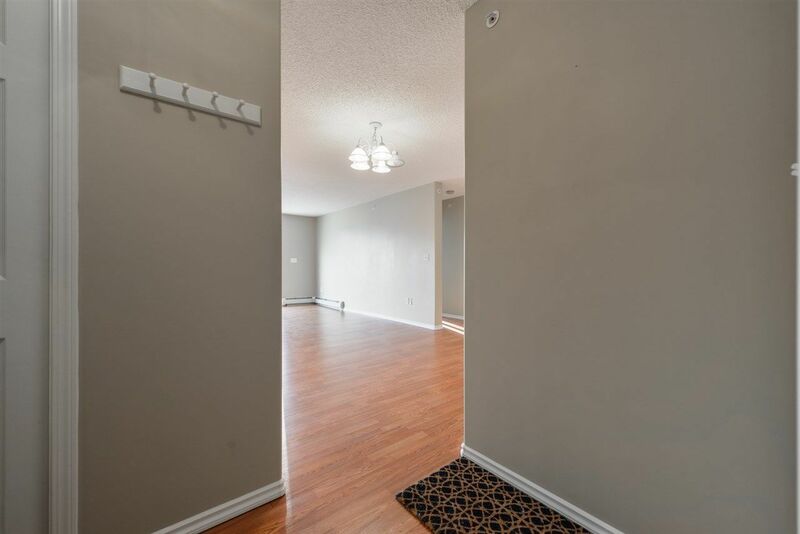 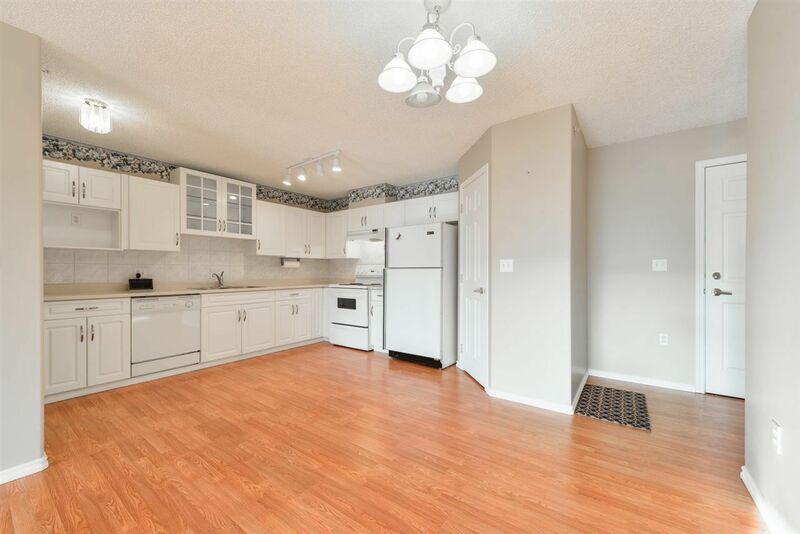 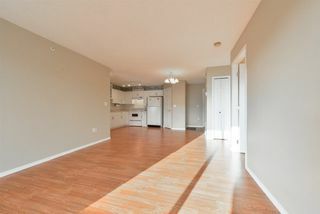 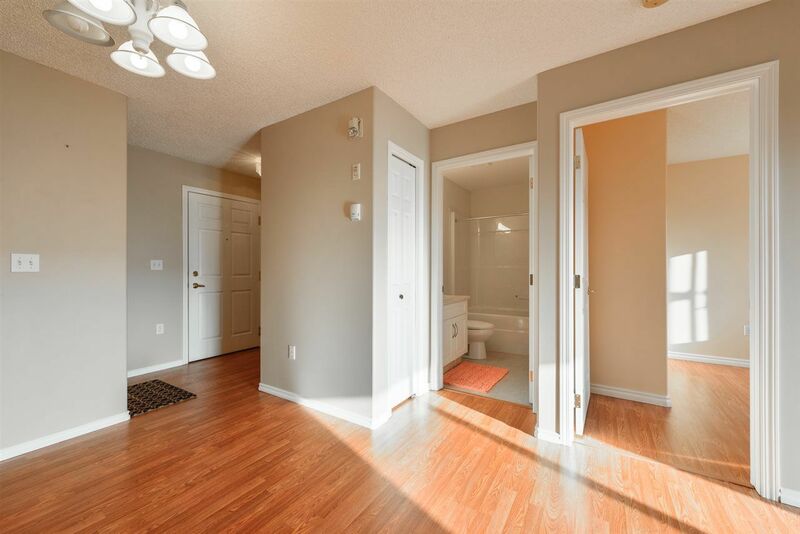 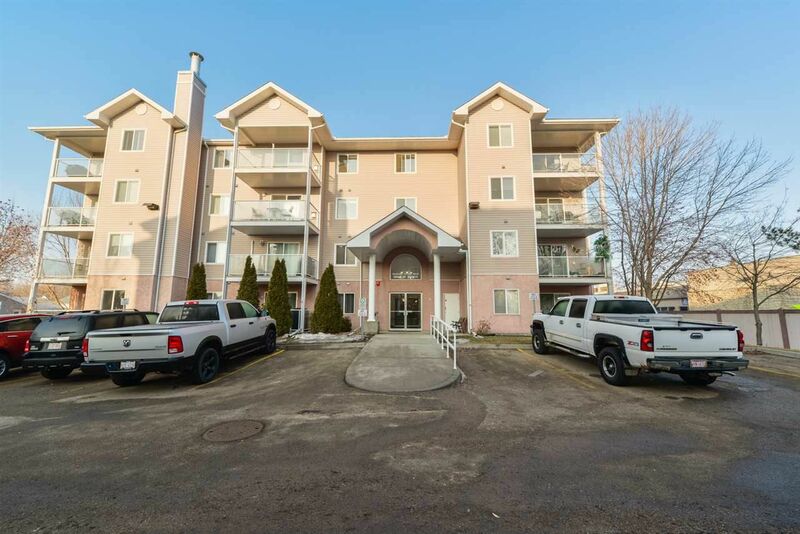 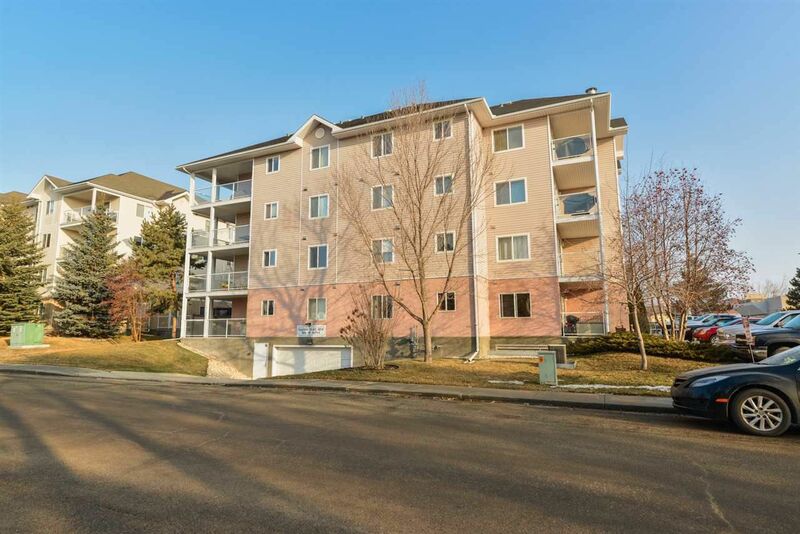 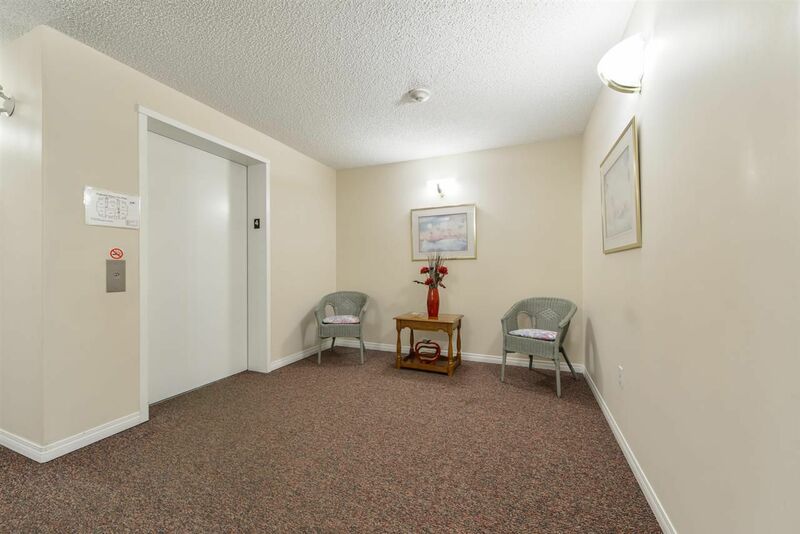 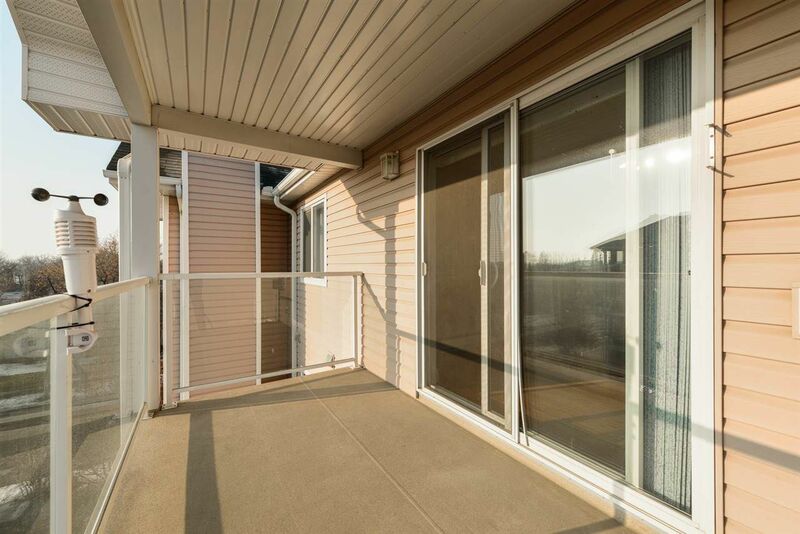 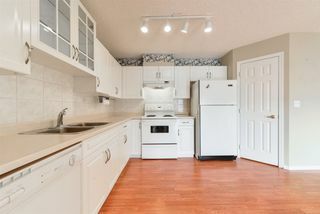 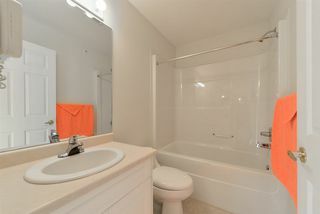 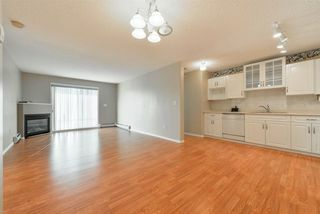 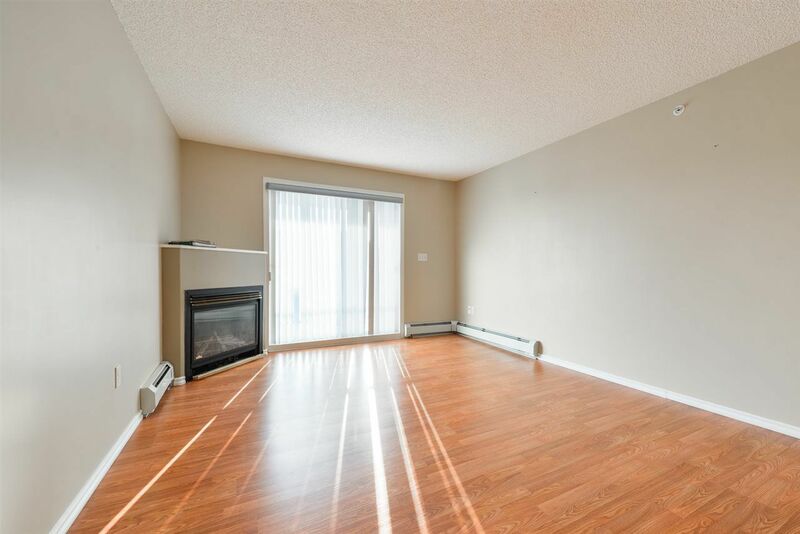 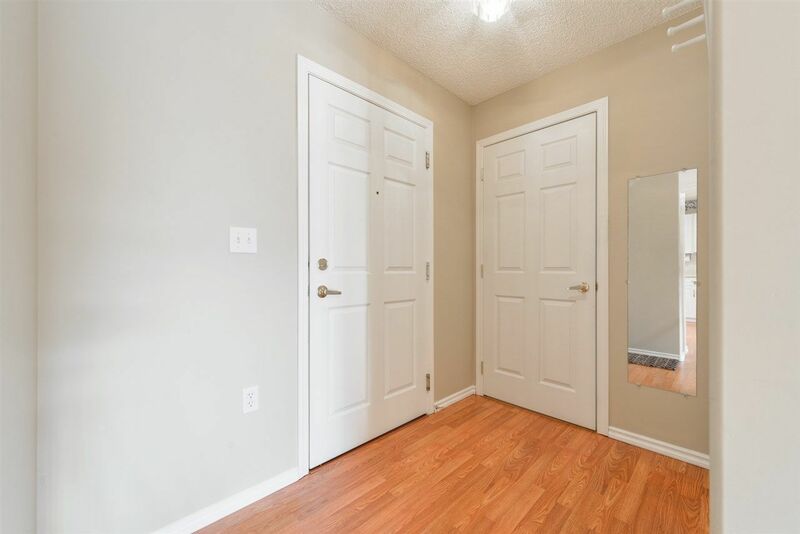 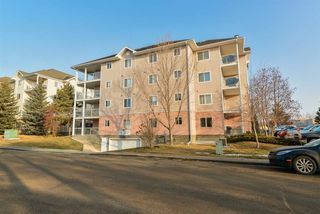 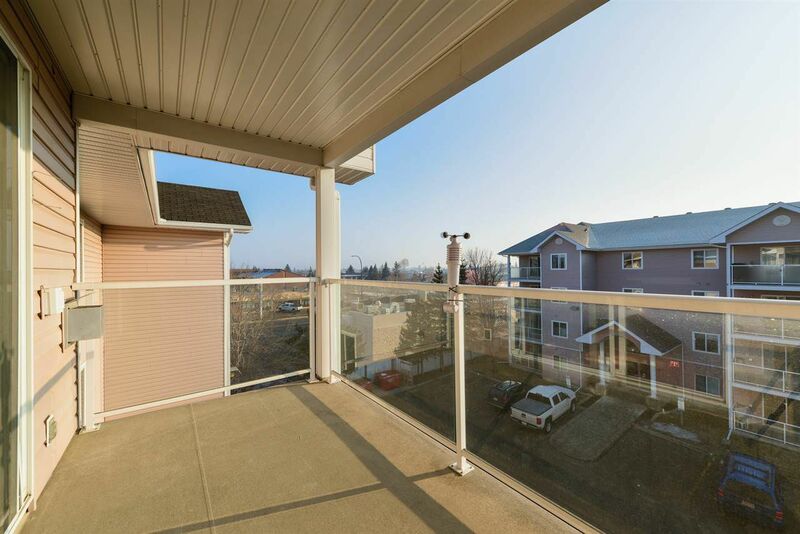 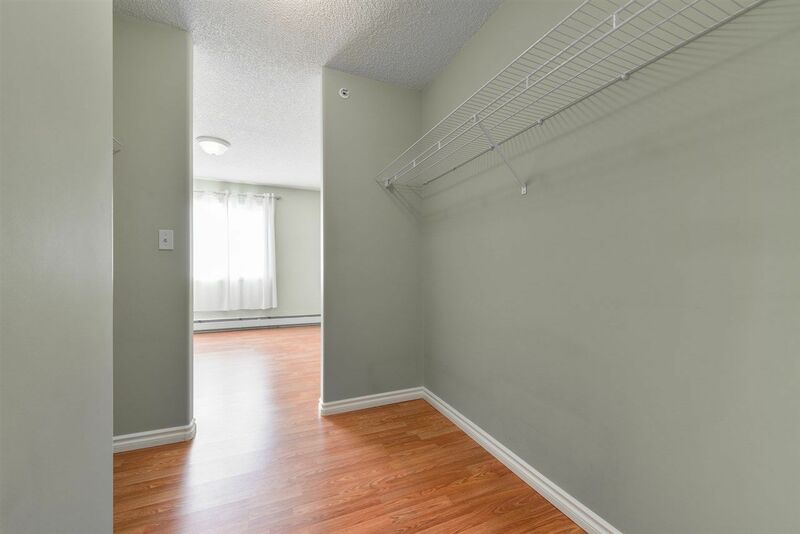 Immaculate 2 bedroom, 2 bathroom condo in an adult only building. Close to shopping and services. Open concept design with patio. 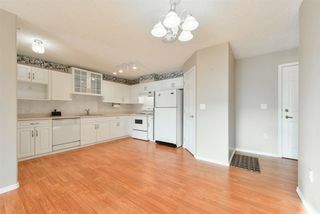 Newer laminate throughout. 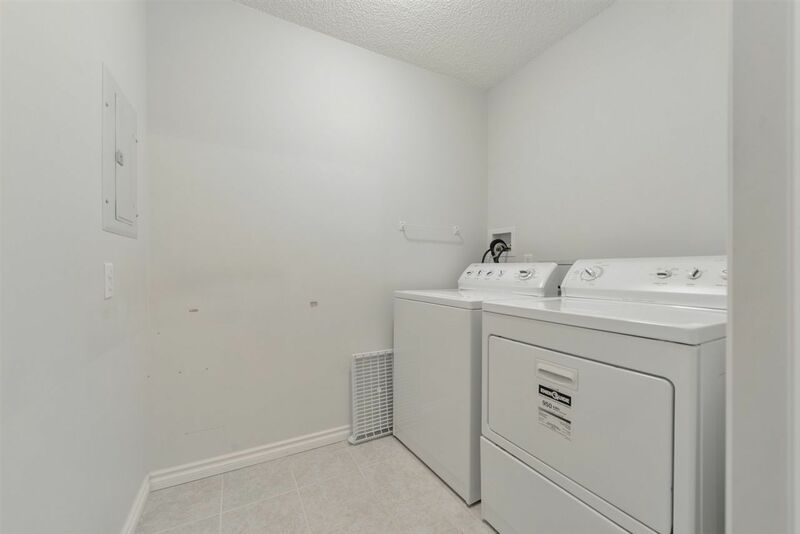 Gas fireplace, large kitchen with pantry, laundry room, and storage. 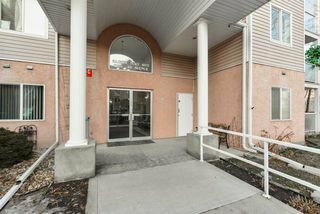 Underground, heated parking and guest parking available. Condo fees include Shaw cable TV, water and heat. 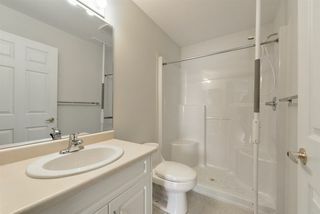 Just pay for electricity and phone! PRICED TO SELL!